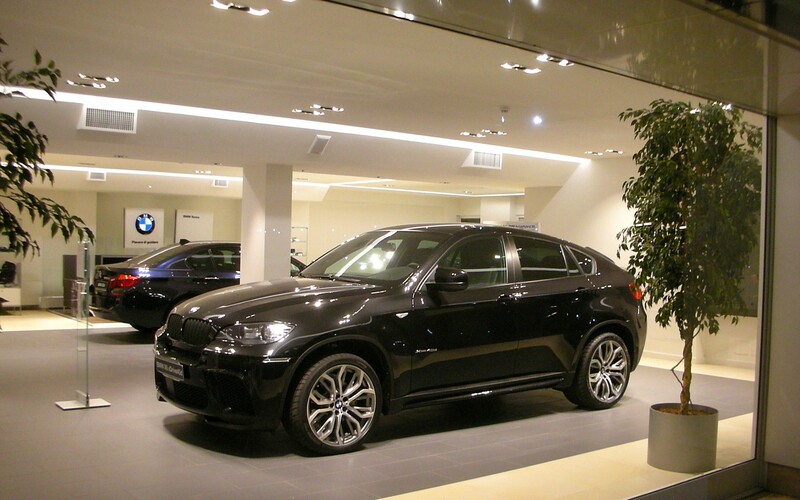 Lighting designer Piero Comparotto used Lumenpulse Multi downlights at the BMW showroom in Rome. 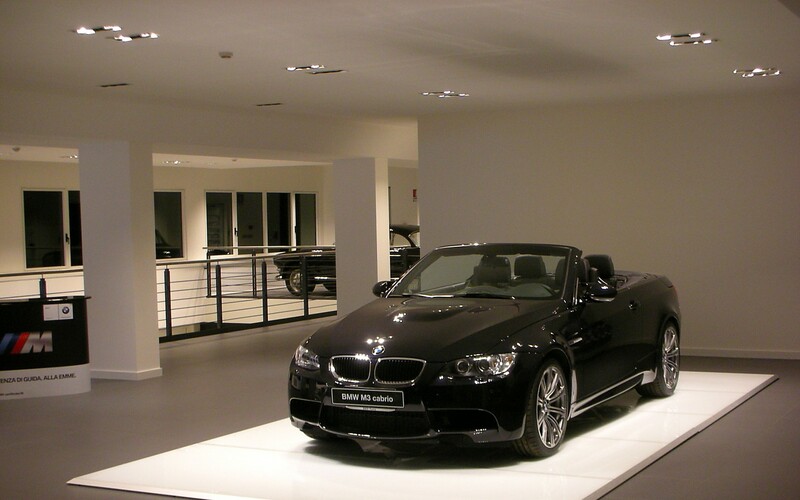 Opting for a warm 3000K color temperature, Comparotto mounted the luminaires in linear lines throughout the showroom. 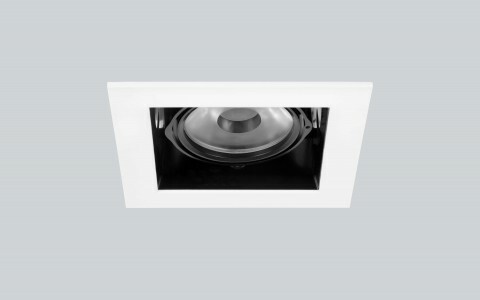 Different beam angles, sometimes within the same multi-head downlight, create contrasts and focal points. 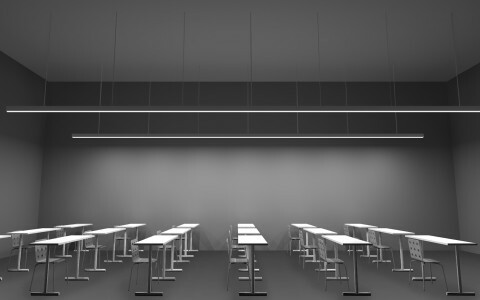 This allows the same style of luminaires to be used in all areas of the space, maintaining a unified aesthetic. 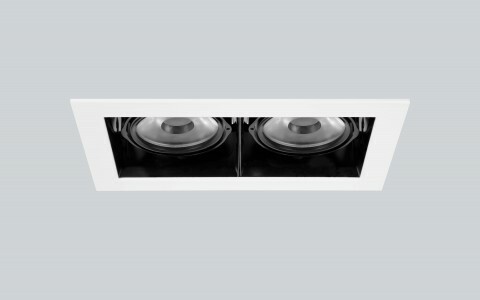 The result is an energy-efficient lighting design that is elegant and easy to operate. 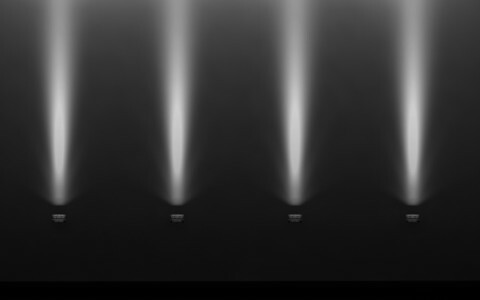 Lighting designer Piero Comparotto used Multi downlights, adopting a single luminaire type to meet all lighting requirements throughout the space. This is the only LED product that guarantees the quantity and quality of the light during the initial 5-year-period. 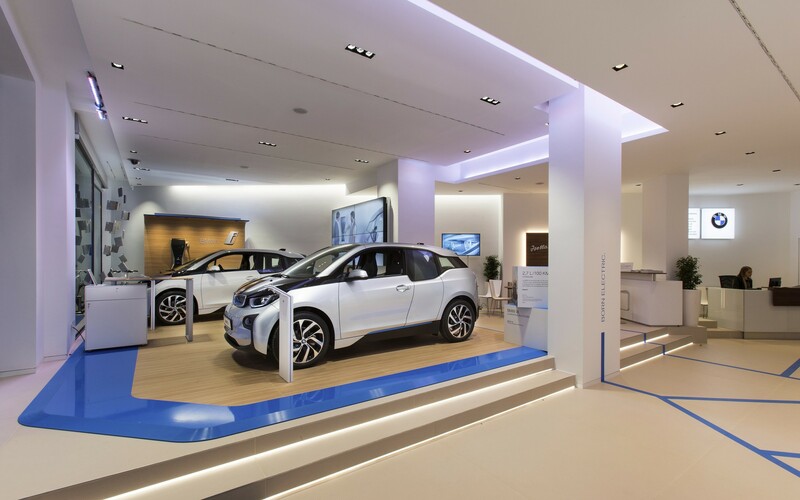 At the BMW showroom in Rome, a halogen-based lighting system had become increasingly costly to operate, with frequent lamp changes and performance issues. Lighting designer Piero Comparotto was brought in to develop a new, sustainable lighting scheme, which would reduce day-to-day operational costs and ensure a consistent level of performance. 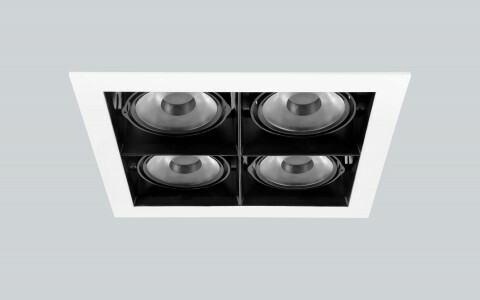 Comparotto chose Lumenpulse Multi LED downlights. "We had to ensure that the fittings lasted for a minimum five year design life with no failing in colour rendering or colour appearance. This is the only LED product that guarantees the quantity and quality of the light during the initial 5-year-period," Comparotto told Light Insight. 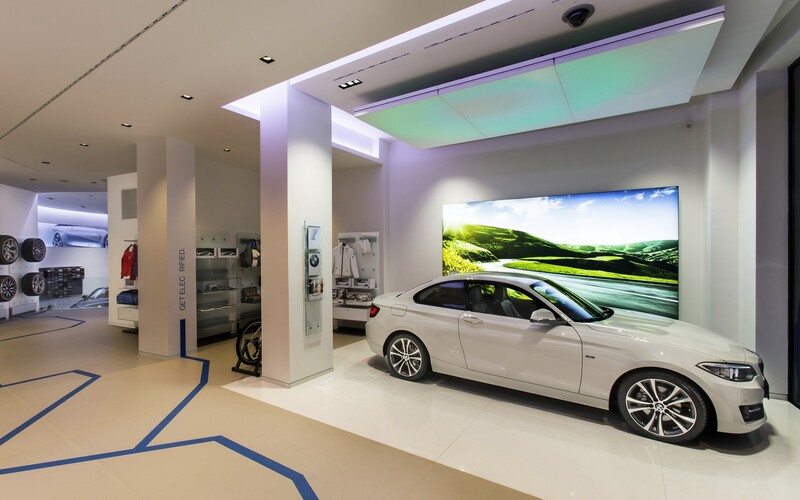 Opting for a warm 3000K color temperature, Comparotto mounted the luminaires in linear lines throughout the showroom. 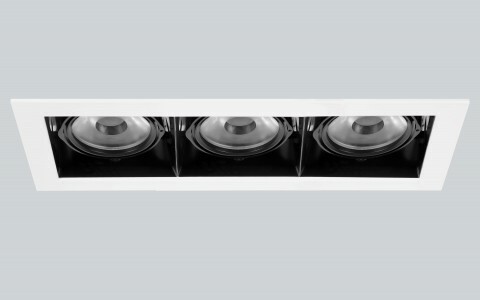 A combination of different beam angles, sometimes within the same multi-head downlight, was then selected to create display contrasts and focal points. 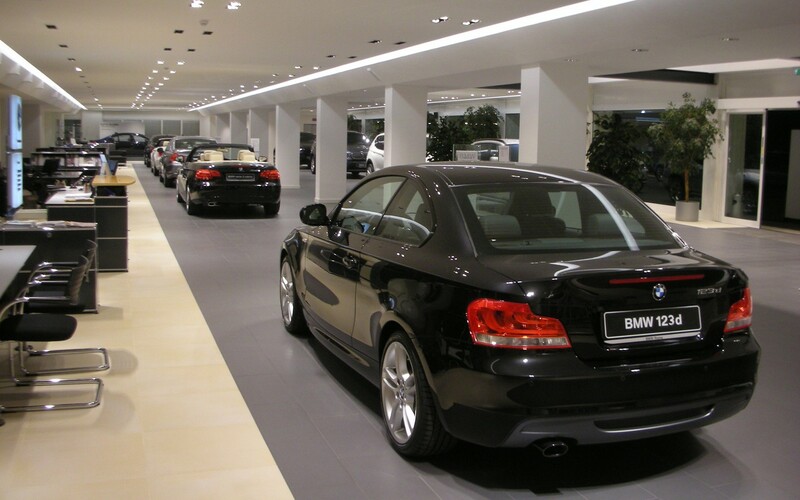 This multiple beam angle option also allowed the same style of luminaires to be used in all areas of the space, including the showroom and sales offices, maintaining a unified aesthetic. 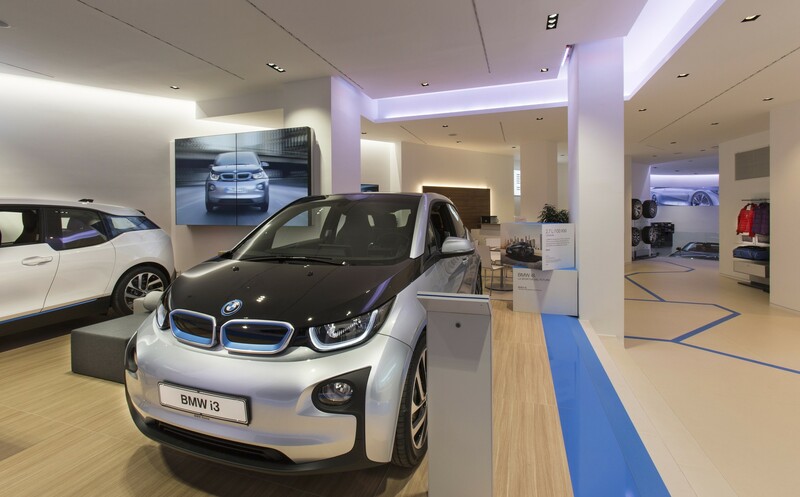 The result is a high-performance, energy-efficient lighting design that is easy to operate and every bit as elegant as the BMW brand itself.